Georgia’s flagship university has a $4.4 billion annual economic impact on the state, according to a new study that analyzed how the three-part teaching, research and service mission of the University of Georgia contributes to the state's economy. The study, conducted by UGA economist Jeffrey Dorfman, of the College of Agricultural and Environmental Sciences, quantified variables such as the increase in earnings that graduates of the university’s schools and colleges receive, revenues from the licensing of university inventions, and the creation of business and jobs resulting from the university’s public service and outreach units. Each year, more than 9,000 UGA students earn undergraduate, graduate and professional degrees in fields ranging from business to engineering, the sciences, arts and humanities. 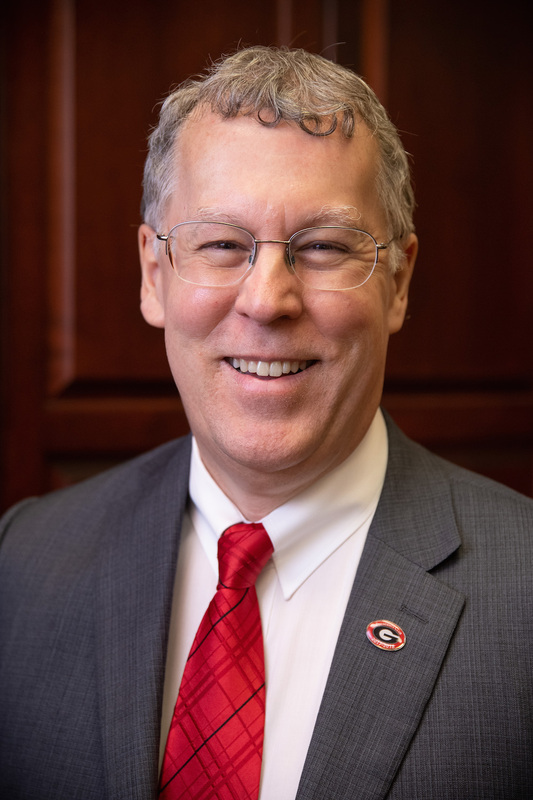 To measure the economic impact of these degrees, Dorfman and his colleagues took data on earnings by major and multiplied the estimated value of each degree and major offered by UGA by the number of graduates in the 2013-2014 academic year. To ensure they were capturing the economic impact in Georgia alone, they multiplied the economic impact of the degrees awarded by the percentage of each college’s alumni who remain in the state after graduation. Overall, 62 percent of UGA graduates remain in the state after earning their degrees. To put the value of UGA’s academic programs into perspective, the researchers took the economic impact created by the degrees that UGA awarded in the 2013-14 academic year and divided it by state funding. They found that UGA generates nearly $39 for each dollar of state instructional funding. Discoveries by UGA scientists have resulted in more than 575 products that have reached the marketplace, including medicines, vaccines and software, as well as crop, ornamental plant and turfgrass varieties. 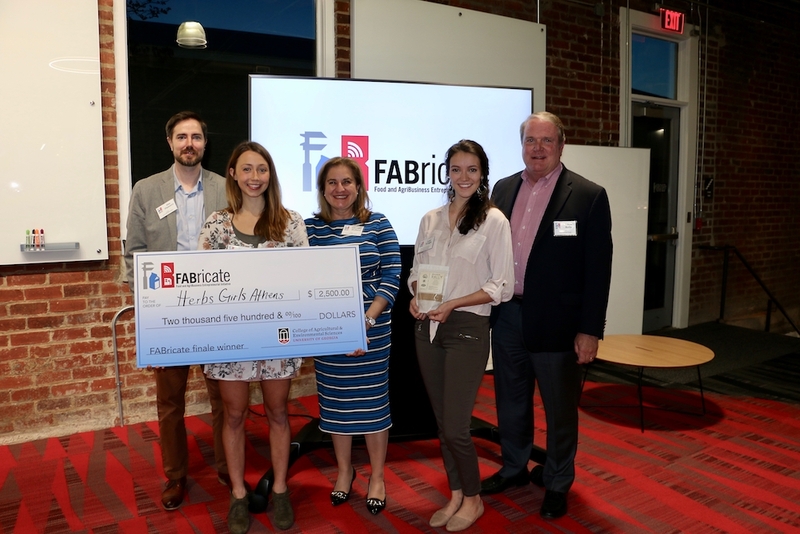 Most recently, the FDA approved sale of a new drug, called Kanuma, that is based on a technology developed by a UGA startup company. Kanuma is a treatment for patients with a life-threatening ultra-rare disease. 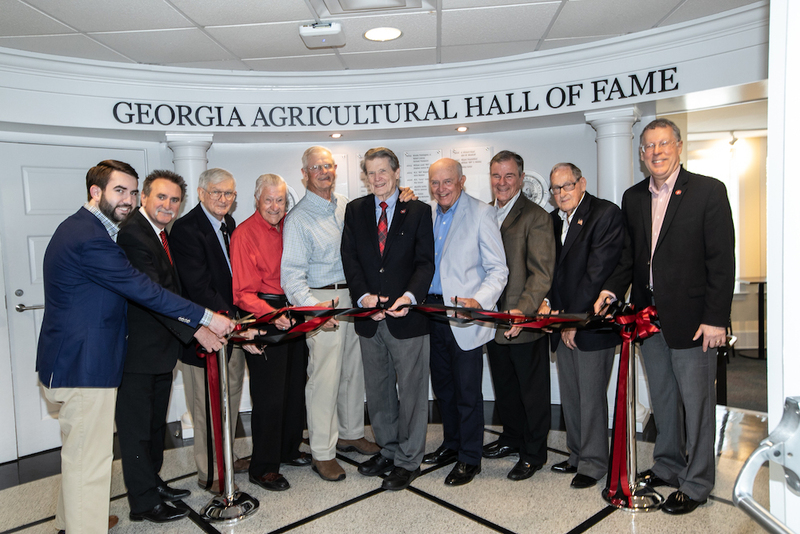 Licensing and royalty revenue from these inventions contribute to UGA’s economic impact, as do companies that are launched based on UGA inventions. 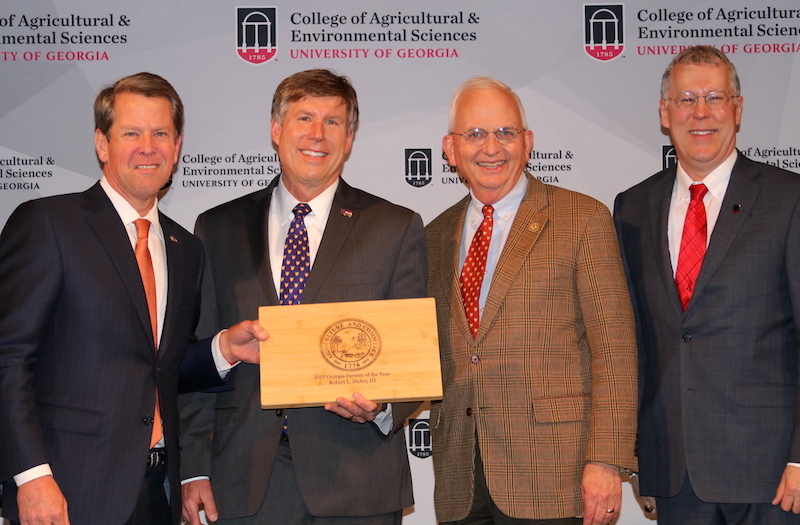 More than 60 Georgia companies are based on UGA inventions, including biotech companies Abeome Corporation and ArunA Biomedical, agricultural technology company Electrostatic Spraying Systems, and educational software company Cogent Education. The research enterprise at UGA is on an upward trajectory, with a 7 percent increase in external funding from federal agencies such as the National Institutes of Health as well as private organizations such as the Bill and Melinda Gates Foundation over the past fiscal year. In addition to contributing to advances in health, safety and security, such research funding generates economic impact by bringing money into Georgia that is spent on equipment and personnel. Using a commonly used model known as IMPLAN, Dorfman and his colleagues found that UGA generates nearly $2 in economic impact for each $1 of federal and foundation research funding it receives. 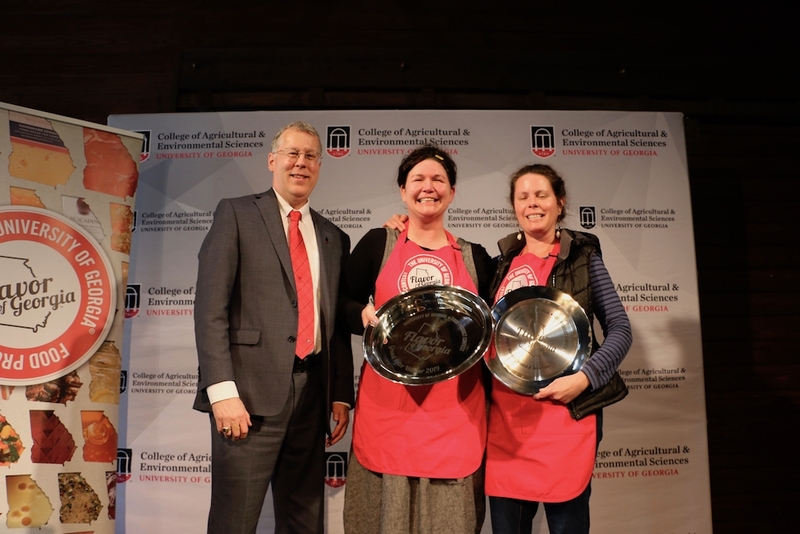 Service to the state of Georgia is an integral part of UGA’s land-grant mission, and the university’s public service and outreach units contribute to economic prosperity and quality of life through programs for individuals, businesses and communities. Public Service and Outreach at UGA has a $345 million annual impact on the Georgia economy, the study found. UGA’s Small Business Development Center, for example, last year provided 4,705 small business owners and prospective entrepreneurs with advice and expertise through its 17 offices across the state. SBDC assistance led to the creation of more than 3,000 new jobs over that period and helped launch more than 330 new businesses. The researchers also quantified cost savings associated with the more efficient operation of state and local governments as a result of training programs offered by UGA’s Carl Vinson Institute of Government and the value of services offered by units such as Marine Extension. Dorfman noted that he designed the study to only capture economic impacts that would not exist were it not for the presence of the University of Georgia. He also emphasized that many UGA programs create economic impacts that are difficult if not impossible to measure. The university’s 4-H youth development and mentoring programs, for example, have been shown to encourage healthy choices, civic participation and interest in science, technology, engineering and math. In the 2103-2014 school year, 4-H served more than 115,000 students in schools across Georgia. Sam Fahmy is director of public relations for the University of Georgia's Office of the Senior Vice-president for Academic Affairs and Provost.